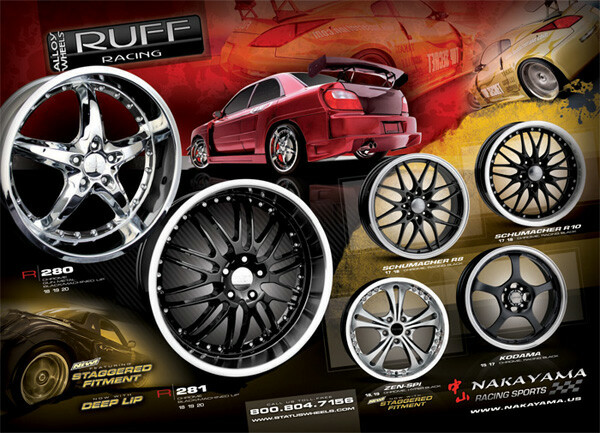 Full page four color ad for Dub magazine which features Nakayama Racing Sports' Ruff Racing series of wheels. 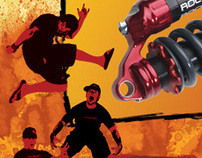 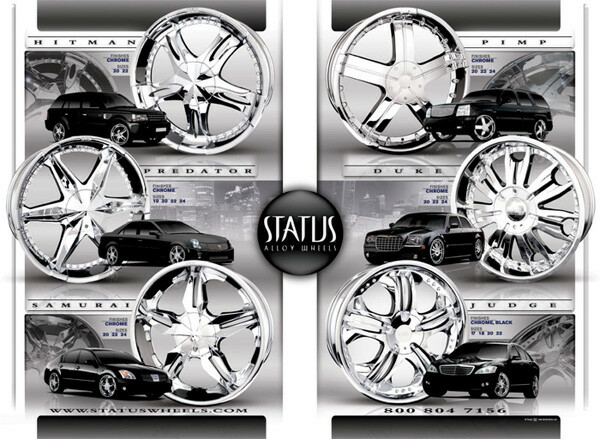 Full page four color ad featuring the Status Wheels' alloy wheels collection placed in Dub magazine. 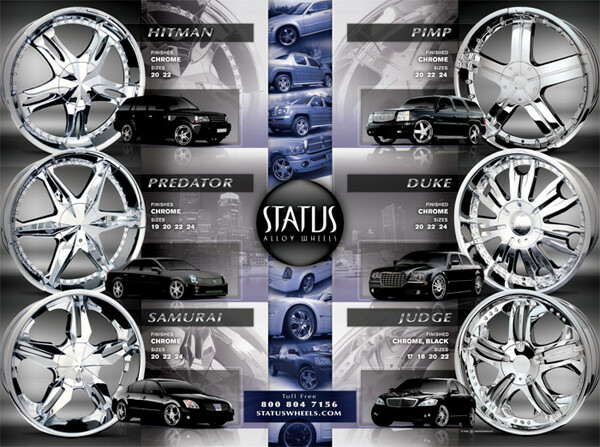 Full page four color ad featuring the Status Wheels' alloy wheels collection placed in King magazine. 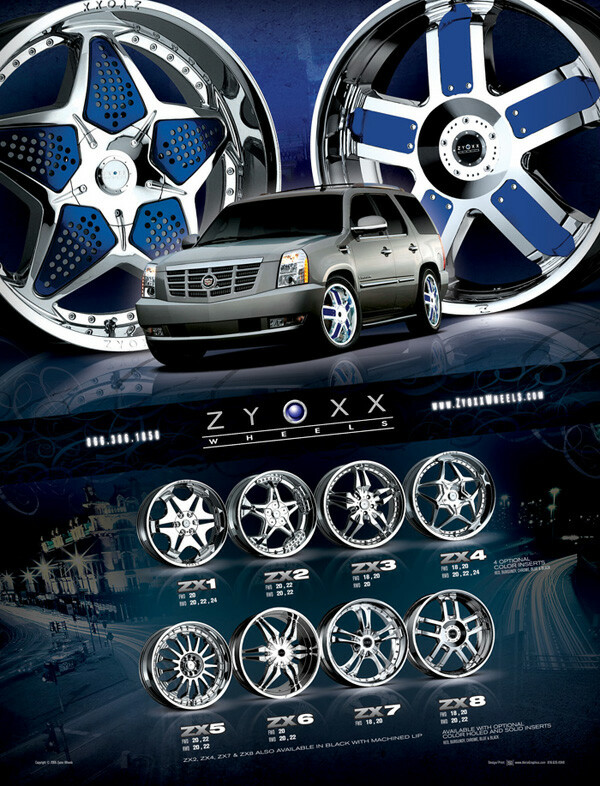 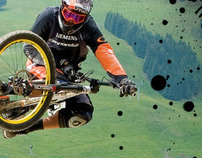 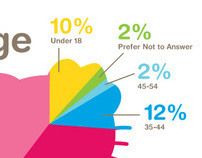 Full page full color print ads placed in popular magazines.